in Žilina. The University as a public university provides education at all three levels of higher education (bachelor’s degree, engineer/master’s degree and doctoral degree) in both full-time and part-time forms. So far approximately 69,000 graduates have finished their studies at the University. At its seven faculties it offers technically and technologically oriented study programmes as well as economic and humanities education. It has successfully spread the cooperation with partners in the world. 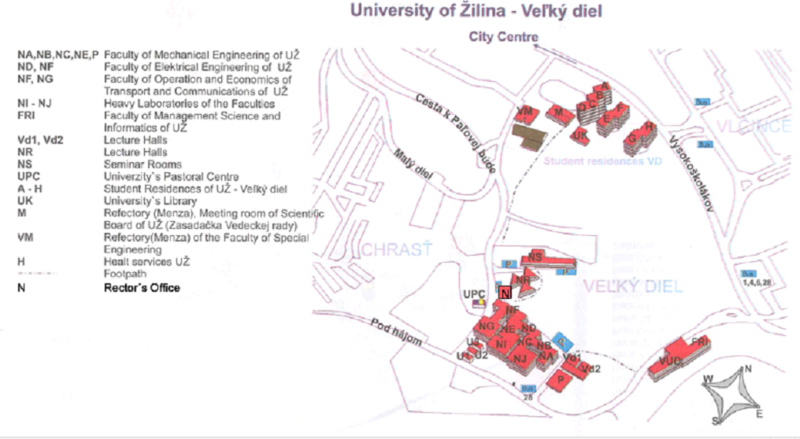 You can download the map of the university and list of classrooms from the page (at the very bottom). Contacts for foreign students:Assoc. Prof. Ing. Martin Bugaj, PhD. 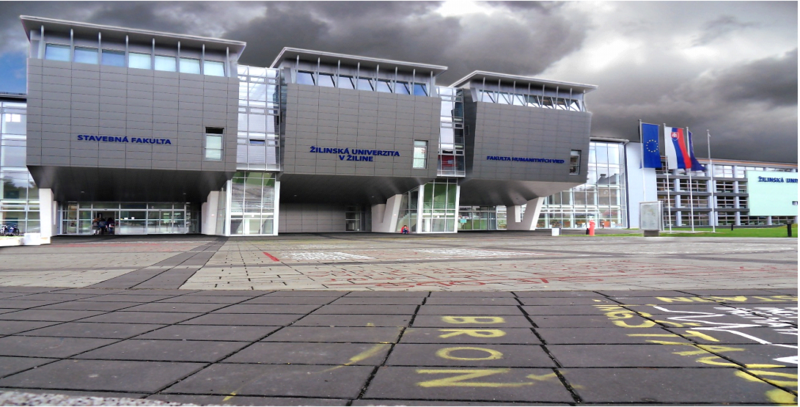 Vice-dean for Foreign Affairs tel: +421 - 41 - 513 34 56 e-mail: martin.bugaj@fpedas.uniza.sk Ing.